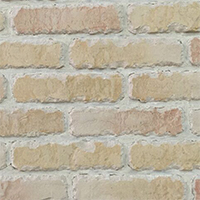 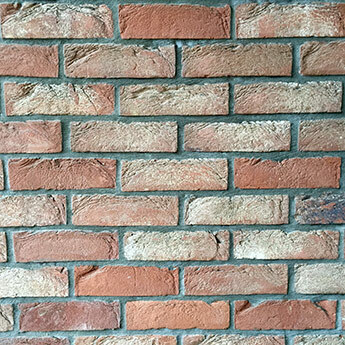 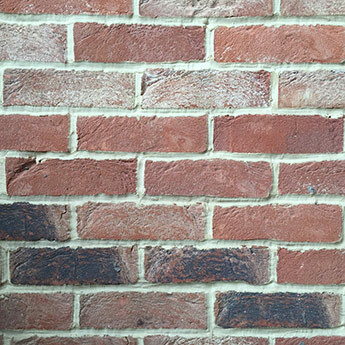 Create a stunning brick wall feature within your home with these red Victorian Brick Slips from Tilesporcelain. 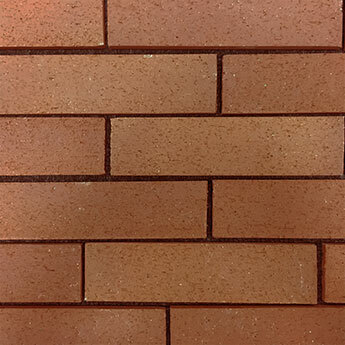 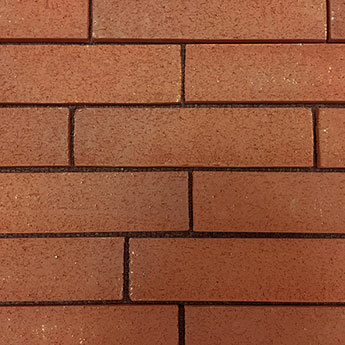 The classic red colour makes them a perfect choice if you are looking to create an authentic brick design. 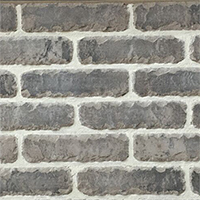 These handmade brick slips have a rustic character - created through a traditional manufacturing method which hasn’t changed for many centuries. 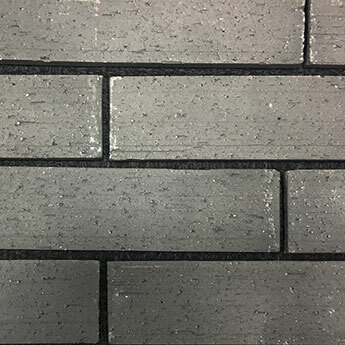 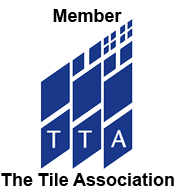 This process has produced a tile which will not only produce a timeless appeal within homes, shops and restaurants but also a long lasting material.